Carla Ball Balanced Horse — Barefoot trimming, equine bodywork and nutrition services in the greater Raleigh area. What Constitutes A Healthy Hoof? Physical balance, including feet, teeth and body, are critically important to achieve before the horse can have emotional balance and become the partner many of us are looking for. This website illustrates examples from my equine barefoot trim practice as well as equine bodywork and other information about keeping horses in a holistic way which creates as healthy an environment as we can offer them. I invite you to browse this site which I hope may provide information you find helpful along your journey with your horse. 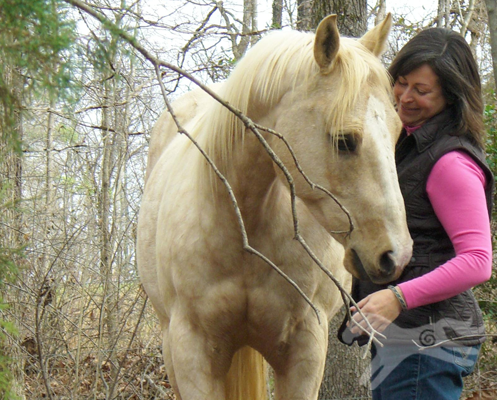 When I first spoke to Carla I could clearly see she was very knowledgeable, and the horse came first.